Today is my first day back in the classroom -- with students! Wish me luck! I'm looking forward to using this book as a mentor text to get students telling family stories that revolve around food. Flinn is also coming to Ann Arbor on Wednesday and I'm looking forward to hearing more about her life in the kitchen. 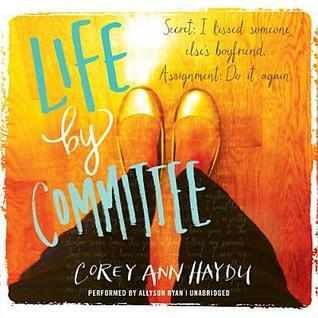 A book that all kids who are going through a parents' divorce will identify with. The main character's wishes manifest themselves through a magical bread box, which she soon realizes is just a crutch that causes more problems than it solves. Oh my gosh! The ending broke my heart. I so wasn't expecting that. 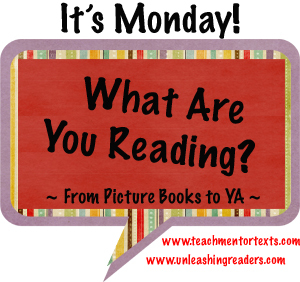 Definitely a discussion-worthy book to share with students. 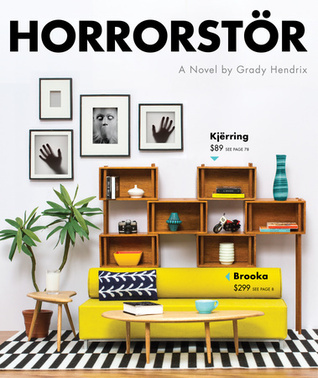 Horror novel or IKEA catalog rip-off? You decide. I love the eclectic collection of books Quirk has in their arsenal. Thanks for sharing, a lot of these titles are new to me. 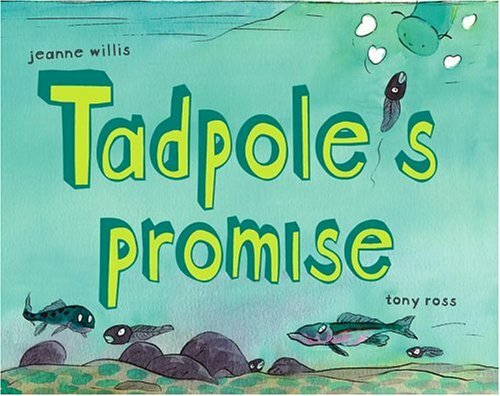 You've got me intrigued on Tadpole's Promise! Hope you have a wonderful first day! My semester starts today too but I don't have any Monday classes. I love food memoirs so I'll definitely be looking for a copy of the Kathleen Flinn book. Your post also reminded me that I started Bigger Than a Breadbox back in May and didn't finish it--I need to find it and finish. I was enjoying it but got sucked into a different book and never got back to it. Happy first day of school! 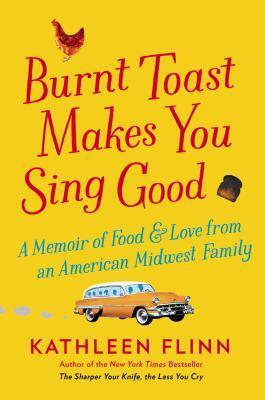 Burnt Toast Makes You Sing - what a great title and I love the idea of a book that promotes family stories about food! the Tadpole book is one I'm definitely going to check out - sounds like a good one for class discussion. Thanks for your list! 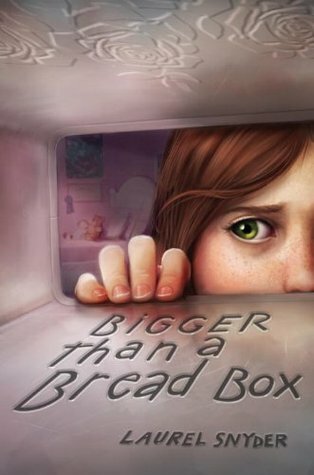 I enjoyed Bigger Than A Breadbox, thought it was very connected to those kids going through that tough time. Still waiting for Burnt Toast... 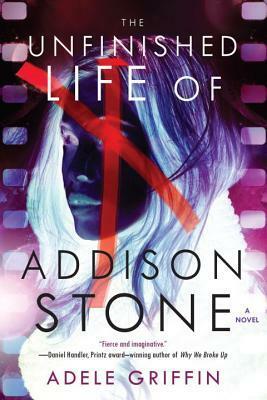 I've pre-ordered it & know it will be good. I'll look for your reviews of those final two books, Beth. They are new to me. Bigger Than a Breadbox is a special book. I am so glad it exists for the kids that need it. I LOVE Bigger Than a Breadbox. 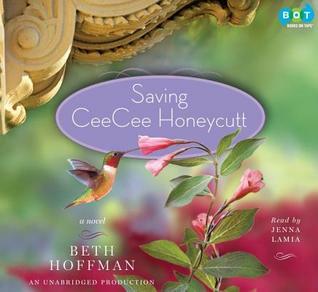 It's so much more than a book about divorce, Rebecca's feelings and struggles are so REAL for so many kiddos. I've had really great success with the classes in which I've read aloud or used for small group instruction-with both girls and boys. They appreciate the raw/authentic feel that Laurel Snyder writes into her work. I'm glad you found it! I've noticed lots of books recently in which food plays an important part. Food and books do bring people together! So . . . how was the first day? Hoping full of inspiration and excitement! Breadbox is a fantastic MG read. I really enjoyed it. I am intrigued by this book by Willis and Ross - must find a copy.